The state of California begins commercial sales of cannabis to adults Jan. 1, 2018. Marijuana is available with proper identification to any adult 21 or older — state resident or visitor — at about four dozen outlets scattered across the state. 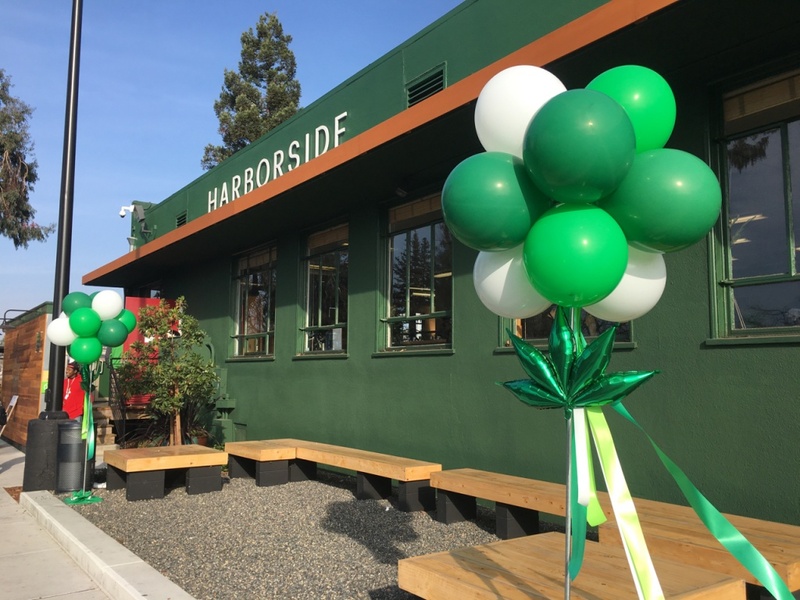 Sales begin as early as 6 a.m. New Year’s Day at places like Harborside in Oakland and Berkeley Patients Group in Berkeley. Personal cannabis laws took effect earlier, in November 2016, allowing adults 21 or older to possess, transport and gift of up to one ounce of cannabis flowers to other adults 21 or older, as well as possess up to eight grams of extract or infused foods, and grow up to six plants. Prices of cannabis are going up Jan. 1 by at least 15 percent of the retail price, due to a new state excise tax on marijuana. So the usual eighth-ounce of premium flowers for $50 should cost around $58, though local tax rates vary. For the state’s vast medical marijuana system of patients and stores, Jan. 1 is very much business as usual. Medical stores remain open to patients who can show ID and a valid doctor’s recommendation to use cannabis. In the coming weeks and months, more medical dispensaries and delivery services will obtain state licenses to sell to recreational customers. Here’s how to navigate the new scene. Where can I buy legal marijuana in California? You can buy legal cannabis in Oakland, Berkeley, San Jose, Santa Cruz, San Diego, Eureka, Ukiah and a few other places. You cannot buy it on Jan. 1 in San Francisco, Los Angeles and most other major California cities. Check your areas on our map. 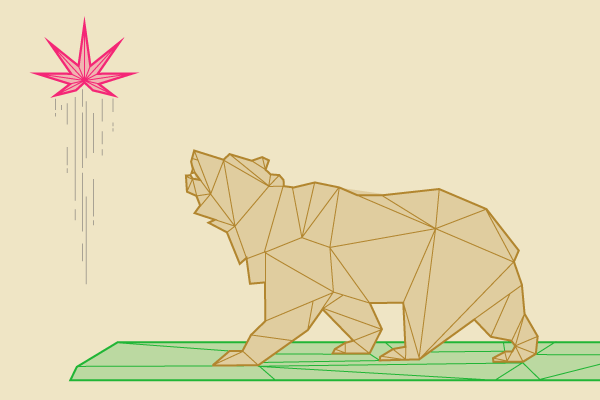 Read the details: What are California’s new cannabis laws? Read the details: What do I need to shop for legal cannabis? Intermediate: Explore cannabis flowers that are 10 to 17 percent THC. Try Beboe and Bloom Farms disposable vape pens and Kiva chocolates. Advanced: Seek out potent cannabis flowers that are 17 – 30 percent THC. Splurge on award-winning, high potency extracts from Moxie and Guild. Stock up on strong edibles from brands like Korova or Hashman. Check out our GreenState Awards 2018 winners for more ideas. Taxes will run as high as 41 percent when you count multiple levels of state and local sales and marijuana excise taxes. That could bring the cost of a typical $50 eighth-ounce of cannabis flowers to about $58, versus $35 on the black market. The good news is that beginner consumers don’t need to spend that much to be entertained for a while. The typical $50 vape pen can hold hundreds of doses and could last a new user weeks or months. Read more details: What are cannabis taxes in California? For the state’s hundreds of medical cannabis dispensaries Jan. 1 is a regular day — although they may have to turn away some recreational users who want to shop there. Over the next 18 months, the medical system will obtain state licensing and new rules will phase in. For the state’s hundreds of thousands of medical cannabis recommendation holders, normalcy continues at 90 percent of their retailers — except for long lines, higher prices and limited selection at medical dispensaries that obtained recreational license. 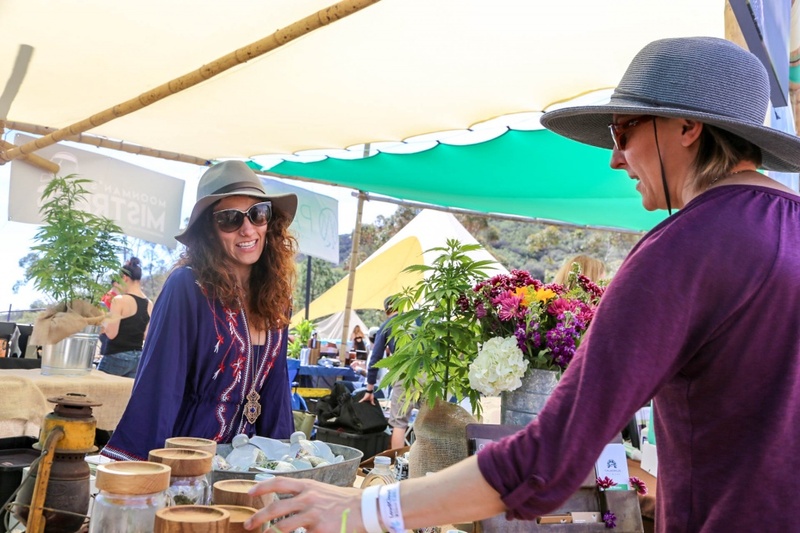 For the few thousand Californians with a valid state medical marijuana ID card — you get a sales tax break of up to 10 percent, and can purchase stronger edibles and carry larger amounts lawfully, as well as potentially grow larger amounts. Read the details: What happens to medical marijuana in California? Frustrations: Why there are so few places? Why did it take this long? Most cities and counties weren’t ready. 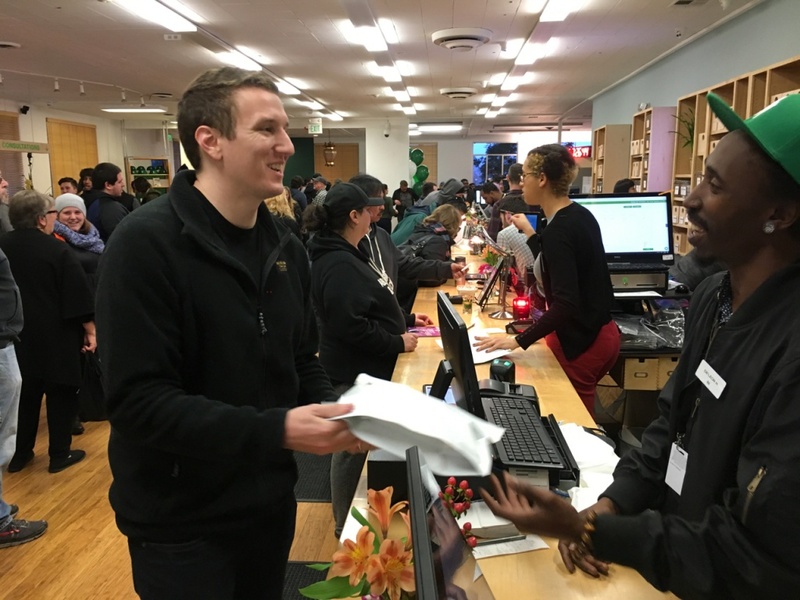 Most of the state medical dispensaries are still in the process of getting adult use licenses from the city or county they do business in and then state licenses. That’s because most cities and counties did not pass laws or conduct permitting in time for the Jan. 1 launch. State regulators faced a Jan. 1 deadline to begin issuing state licenses, but state license applicants need to have extensive local approvals to obtain a state license. The timeline was set by voters and is considered ambitious by most experts. California has a generations-old multi-billion dollar cannabis economy and worked to create rules and licenses in 13 months since voters passed Proposition 64 in November 2016. Four states — California, Nevada, Massachusetts and Maine — all approved legalization at the same time. Nevada’s adult use sales began in July. 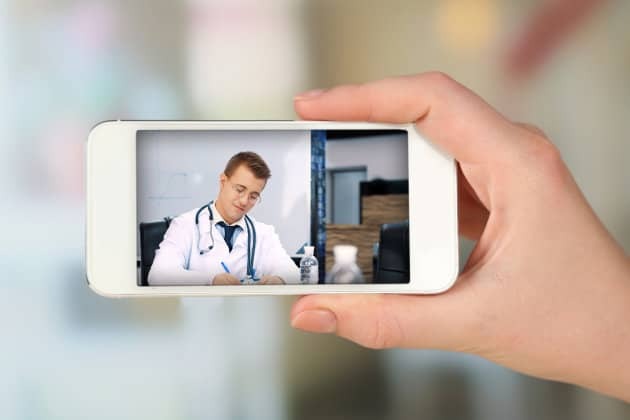 Adult use sales in Massachusetts and Maine continue to face numerous delays. 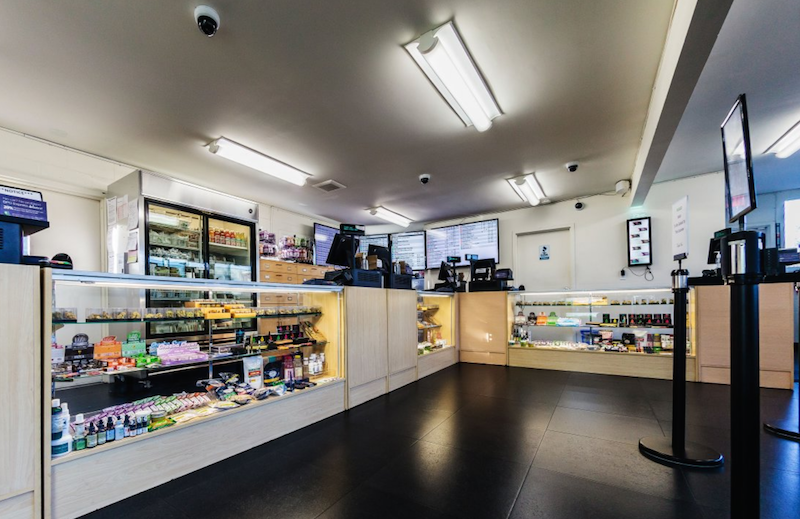 Read the details: Why are there so few recreational cannabis stores in California? Bookmark GreenState for map updates, photos, videos, liveblogging and more from the California cannabis legalization commercial launch. Follow us on Instagram, Facebook, and Twitter. Sign up for your weekly Field Guide.